They now plan to make that concept a reality and officially ordered 200 Model S sedans and Model X SUVs with ‘fully self-driving-capability’ from Tesla. 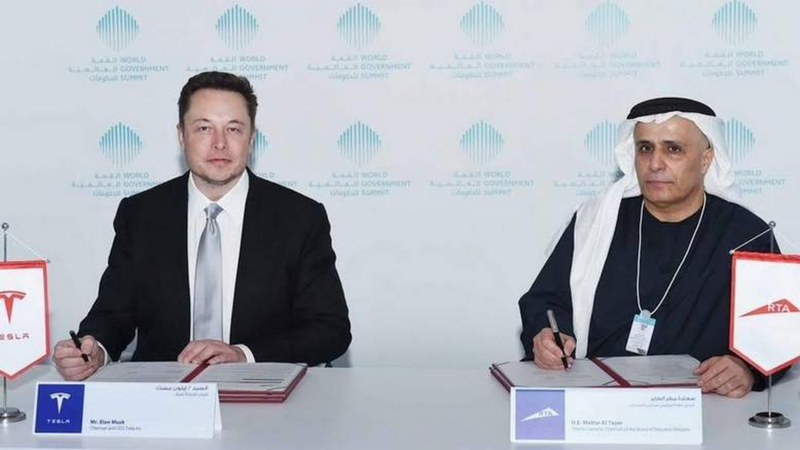 The deal was made just as Tesla officially launched in the United Arab Emirates yesterday. There’s no exact timeline for the delivery of the 200 vehicles, but Tesla plans to start deliveries in July in Dubai. The all-electric vehicles will be added to the limousine fleet of the Dubai Taxi Corporation (DTC). As usual, all vehicles will be equipped with the necessary hardware, but Tesla has not yet released the software for self-driving. It could be ready as soon as the end of the year and will be released per region where validation and regulatory approval is obtained. Considering the RTA will oversee approval in Dubai and it also owns the vehicles, it should be an easier process in the jurisdiction. Neither Tesla or the Roads and Transport Authority (RTA) disclosed the value of the deal, but at an estimated average of $90,000 between the Model S and X, it could be worth over $18 million.